At this time Baseware Remote will not be updated to reflect the most recent genres changes and will continue to display its original list of genres and sub-genres. The application can still be used to package content and genres can be amended manually by our genre support team (send request post-delivery to genresupport@beatport.com) or by following the steps below prior to delivery to Beatport. 1. Select a genre for each track included in your release using Baseware Remote's current list of genres. This genre can be changed in Step 4 below. 4. Replace the existing track genre(s) within the XML with the desired genre / sub-genre. 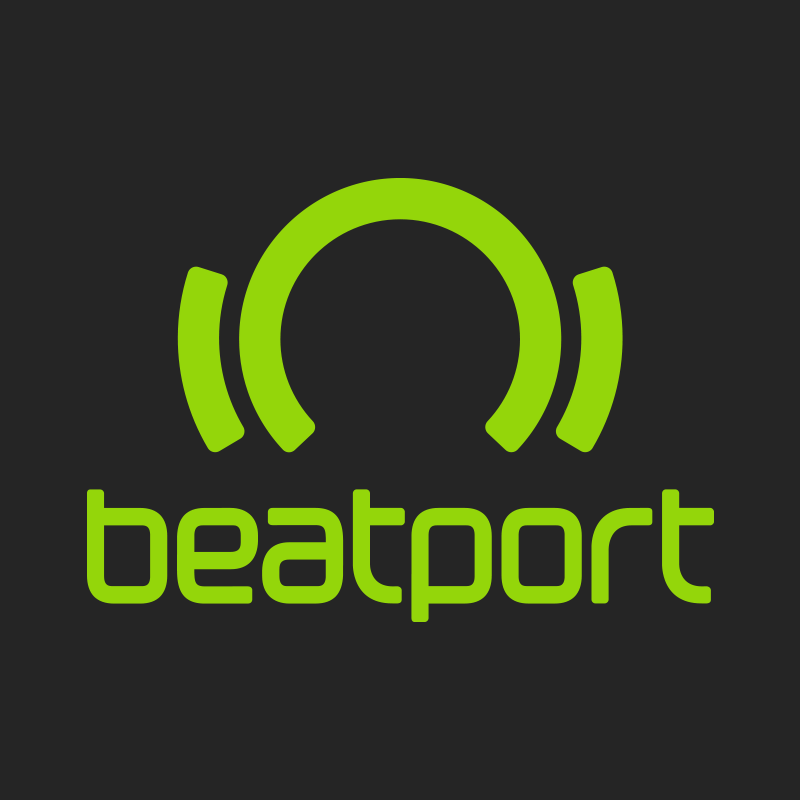 Please refer to the link at the bottom of this page for a complete list of Beatport's current acceptable genres and the proper XML notation. *Complete list of Beatport's current genres / sub-genres may be found here.